A total of 130,000 square meters of factories were updated and transformed to be a national cultural creativity industrial park, which is called Chongqing Jinshan Idea Base. 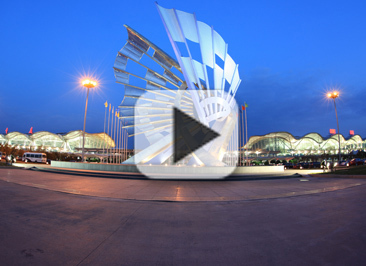 Chongqing Jinshan Idea Base is a cluster of innovative design, cultural art, sight-seeing and recreation industries. 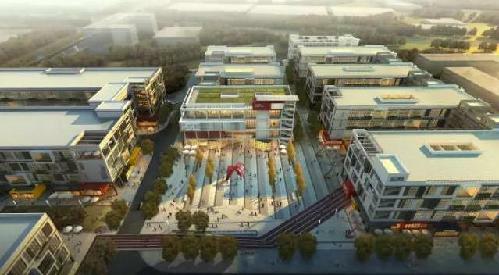 It aims to become a demonstration industrial park in Chongqing.